London School of Driving - We're here to help you pass! 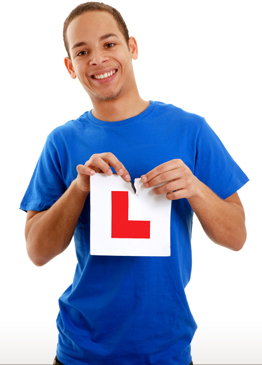 Our North London driving lessons can suit your needs perfectly. From full courses for beginners and intensive driver training through to Pass Plus and refresher lessons, we can provide the level of training you require. For anyone thinking of taking up driving, please visit our info page for some tips and advice on getting started and some useful links. If you have any questions or you are just thinking of taking up driving and would like to chat to someone in the know, feel free to contact us. We take credit card payments for all lessons. Lessons must be paid in advance, so why not call us and book today (single lessons and block bookings), that way we can just turn up and get on wiht the driving lessons, no need to worry about having the cash ready. Credit card payments carry a 2% surcharge, debit card payments have no extra charge. We offer discounted rates for block bookings in addition to our special offers. Telephone bookings require a deposit. We accept all major credit cards - payment taken by mobile chip and pin machine. Book 10 hours in advance for �210 (�21/hour) or 20 hours in advance for �400 (�20/hour). All lesson types are included in the block offer: standard, intensive and refresher. Book 10 hours in advance for �220 (�22/hour) or 20 hours in advance for �420 (�21/hour). 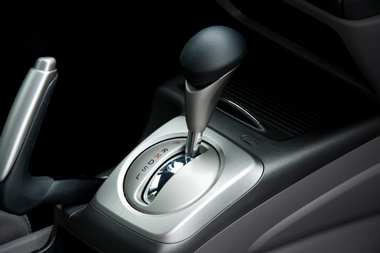 Contact us to discuss the differences between learning in an automatic or a manual car. Book your first hour with London School of Driving and get a second hour free (applies to first 2 hours booked only, applies to new customers only, contact us for full details). Purchase 25 hours or more of tuition with us and we offer a refund of your practical test fee once you pass (applies to midweek test fee only and refund does not include hire of vehicle on test day, applies to new customers only). Our standard driver training covers the practical and theoretical skills required for new drivers to take to the road with confidence. We'll prepare you for each of the DVLA tests required to acquire your licence: the theory test, the hazard perception test and the practical test. We ensure that our students learn at a pace that they're comfortable with, and we also use our experience and professional judgement to make sure you progress and advise when we think you're ready to take your test. Lessons can be booked weekly or at intervals to suit you. 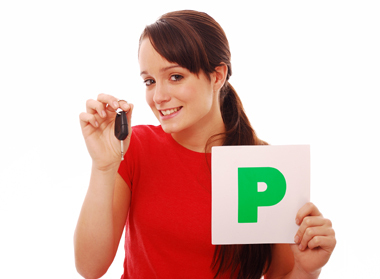 Standard driving lessons are charged at �22/hour, with discounts available for block bookings. Dedicated lessons are also available for anyone wanting to learn in an automatic car. Typically people learing in automatic cars can progress more quickly so this can be an excellent option for some drivers. 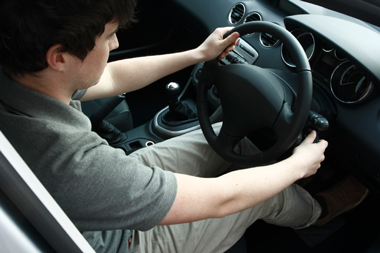 Contact us to discuss the benfits of automatic vs manual driving. Please be aware that passing your test in an automatic car means that you are only licensed to drive an automatic vehicle. Anyone wishing to drive a manual car must take the appropriate DVLA driving test before they can legally drive a manual car. Automatic lessons are charged at �23/hour, with discounts available for block bookings. Intensive driving courses are available for those who are interested in learning to drive in a reduced timescale. We can accept week-long block bookings with a view to taking your test at the end of the course. Intensive training can be an excellent way to learn for anyone with the time to dedicate to building up your skills and confidence quickly and effectively. Intensive training can be tailored to your timescale and needs. We apply discounts for block bookings too, so it can be a more cost-effective way to learn than spreading it out over time. Contact us to discuss intensive driving options. Pass Plus is an advanced driving course, accredited by the DVLA, that can help new drivers acquire extra competence and become safer drivers. 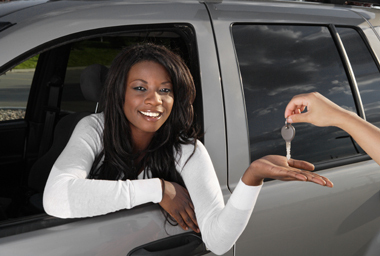 In addition, most insurance companies offer discounts for Pass Plus registered drivers. The Pass Plus training is equivalent to one full day or two half-days of training and costs �180. Pass Plus is an excellent way for new drivers to gain confidence and additional skills. Londoners aged between 17 and 25 who have passed their test within the last 12 months can get a �70 refund on the test fee. Contact the London Pass Plus office on 0845 230 17 25 for more details or to register. Refresher lessons for those returning to driving are also available. If you haven't driven in a while a short refresher can be the just the thing for building confidence and reminding yourself of some of the technical aspects that are essential to staying safe on the roads. We also offer dedicated motorway driving lessons for any newly qualified driver looking to gain a bit of confidence prior to embarking on motorway driving. 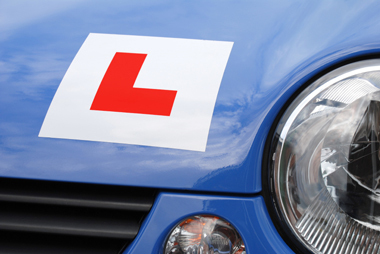 Refresher lessons and motorway driving lessons are charged at our standard rate.